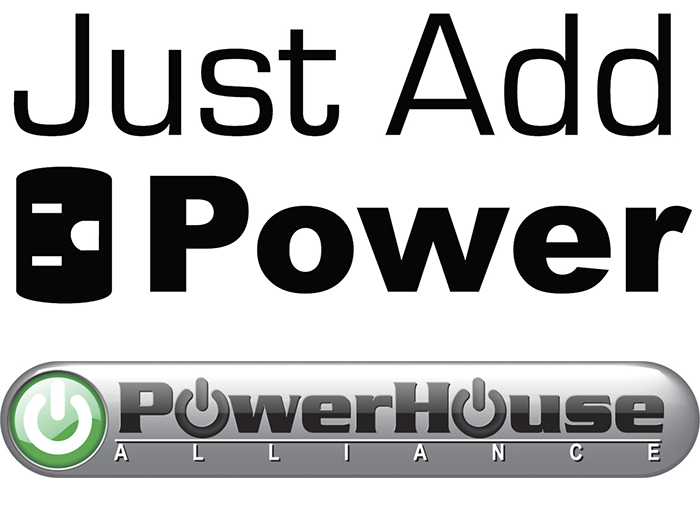 Just Add Power (J+P) has joined the PowerHouse Alliance as a brand member. This partnership enables J+P to leverage the buying power of the alliance’s nationwide distribution network, with 13 distributor member companies representing 850,000 square feet of warehouse space in 44 convenient locations across the U.S. As a result, customers will have nationwide access to J+P’s scalable video distribution solutions, as well as local training and support. The PowerHouse Alliance is a national consortium of regional wholesale distributors delivering name-brand products for custom installers, specialty dealers, large retailers and industry buying groups in the residential and commercial audio/video, home entertainment, security, networking, IT, and consumer electronics accessories markets. Visit www.justaddpower.com or www.powerhousealliance.com for more information.